Hill stations in Kerala have a special feel to them. The mist clouding up your backyards, greenery that is incomparable, and hospitality like you have never experienced before. Munnar, Vagamon, Thekkady, Idukki, Wayanad, Nelliyampathy etc. are some of Kerala’s favourite hill stations. 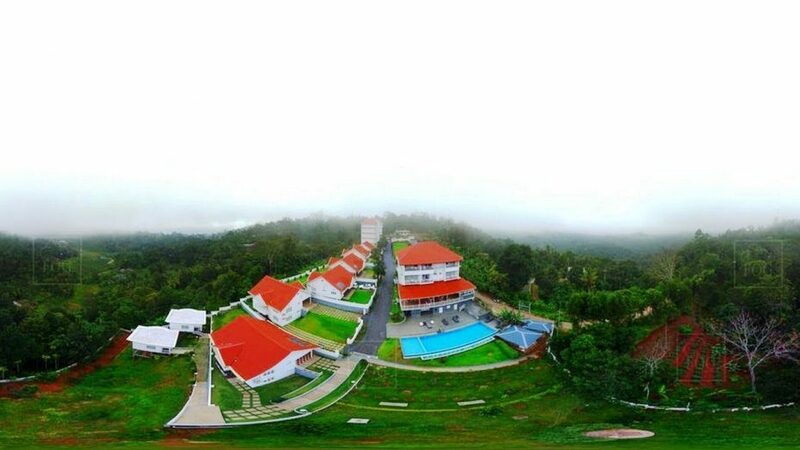 The stay they offer range from luxury five-star hotels to shacks, cottages and homestays set in the lap of mountains. 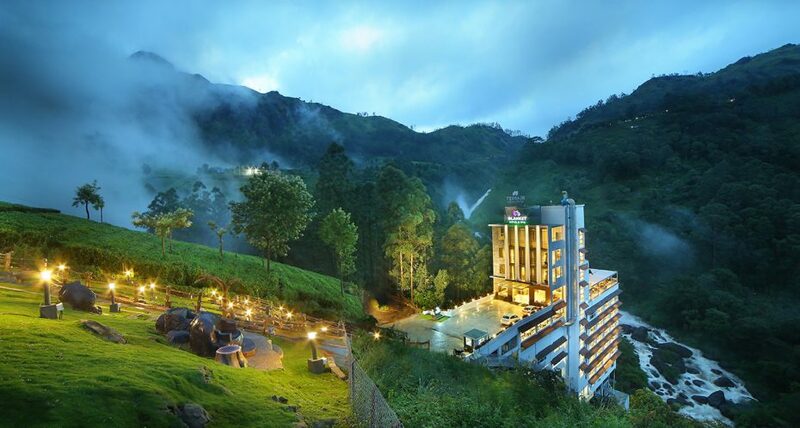 Munnar and Vagamon are known for being the honeymoon spots of God’s Own Country. 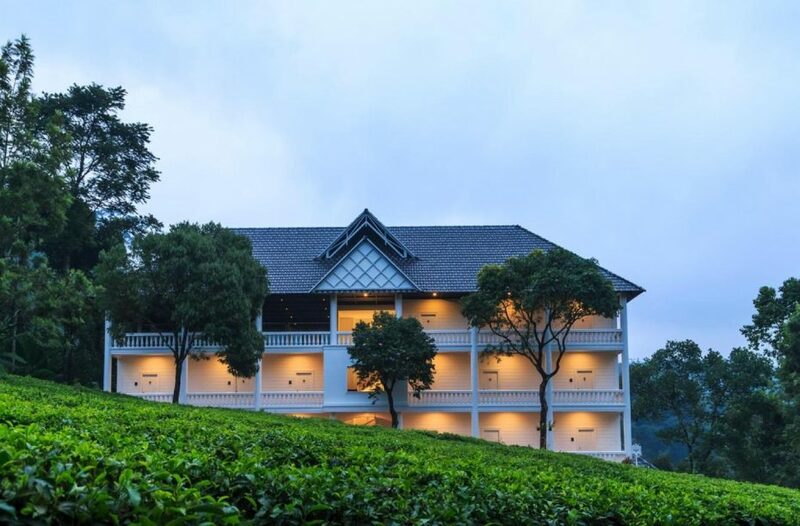 Hill station stays let you soak in the cold weather and mountain air. 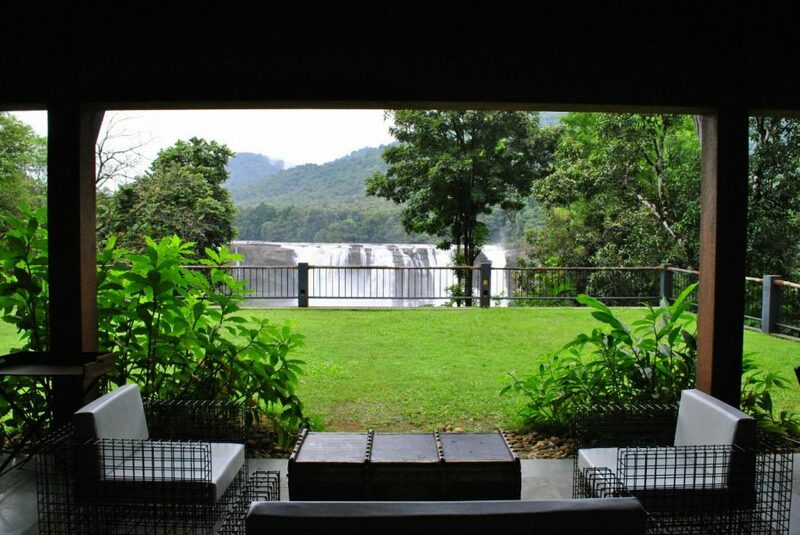 Nature walks, plantation visits, trekking and sightseeing are major activities in the area. Hill stations are home to some of Kerala’s best spices, like cardamom and clove. They are also home to homemade chocolates and sweets. Campfires in the cold is a sure shot group activity. Sightseeing could also include safaris to the forest as you trek. Time to let loose and let some nature in.